Your business is unique—as are your needs for product data management and multichannel publishing. 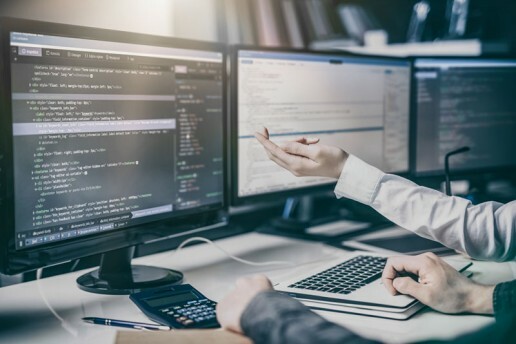 When a typical solution simply won’t do, or when you need a custom implementation of LAGO core technology, our elite integration team is here to make your vision a reality. We work with existing Product Information Management systems as well as our own. We also work with your people—helping them understand and benefit from efficient, clearly-defined tasks and workflows. Our object is not only an elegant IT solution. It is also your ability to optimize your product information in every business situation. We have a very long and intensive selection process behind us and are 100% sure that Comosoft is the right choice for us to have found enormously innovative, long-term partners. With this partner we can optimize internal processes and further enhance our competitiveness. Hamburg/Paris, October 2016 – The French RAJA Group, expert for packaging of all kinds, has developed into a multi-channel player in recent years. Catalogue, web shops, telephone and 19 national sales companies have been the main channels used to sell “a comprehensive range of high quality products”. In order to be able to expand further here, the company launched its “RAJAMEDIA Vision” project in 2015 and thus launched a very extensive search for the appropriate system solution(s). The result of the four-stage selection process: LAGO4 from Comosoft.